Live Laugh Love Text Sticker. 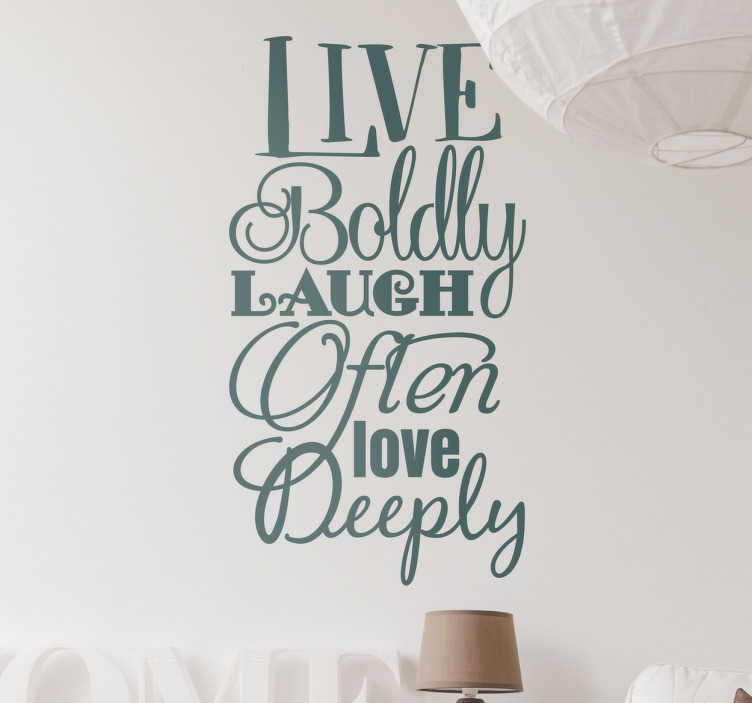 A beautiful decorative text sticker fits to any room in your house. Brings a warm touch to your home. colours and sizes to fit your needs. Very easy to apply and remove if needed.